Union Art has brought together the best photographers in the business to bring you the most fantastic range of Limited and Open Edition Photographic Prints. Here you will find traditional black and white Photography to highly contemporary colourful pieces. 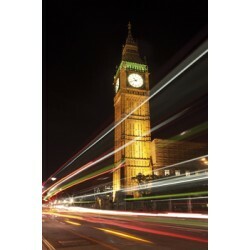 Explore our fantastic collection of high quality Cityscape Photographic Prints here. This is a Photographic Print.Image Size 500mm x 1000mm Box Canvas &n..